Creamy mocha-vanilla-cinnamon yumminess, nutritious pre & probiotic healthiness plus some coffee perkiness! Just chuck it all into your blender & press go, buzz on high until it’s smooth & creamy. Pour into glasses & top with cacao nibs & cinnamon to make them look pretty, or just straight into a shaker bottle & you have a nourishing breakfast (& coffee) ready to head out the door. 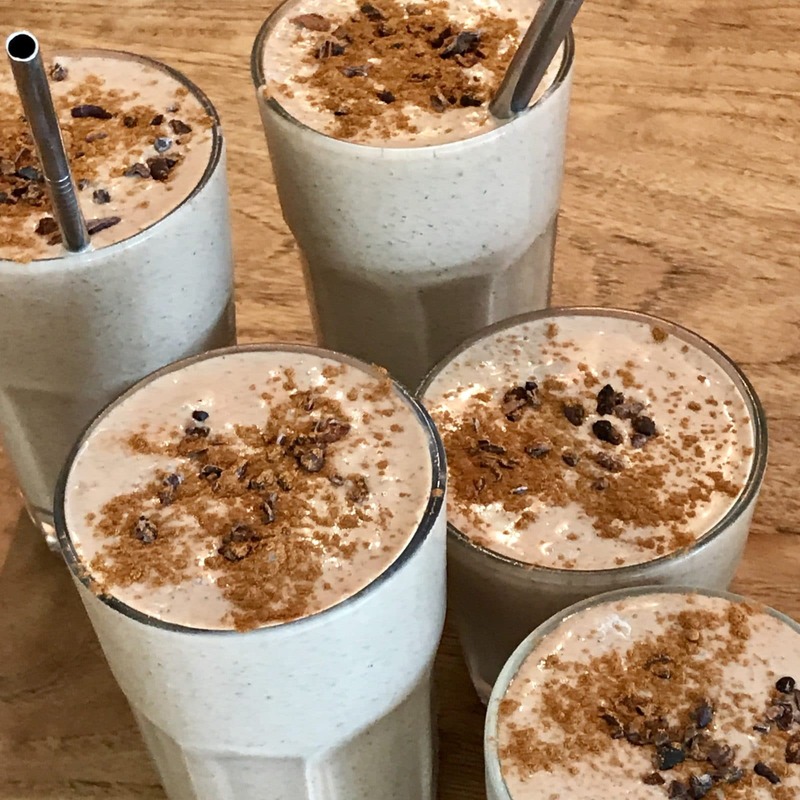 This recipe makes a 2-3 good sized smoothies, so adjust qty’s to suit if it’s just for one person – you can also pour any excess into ice-block moulds to make a supply of yummy mocha icy-poles, perfect for morning / afternoon tea on hot days! 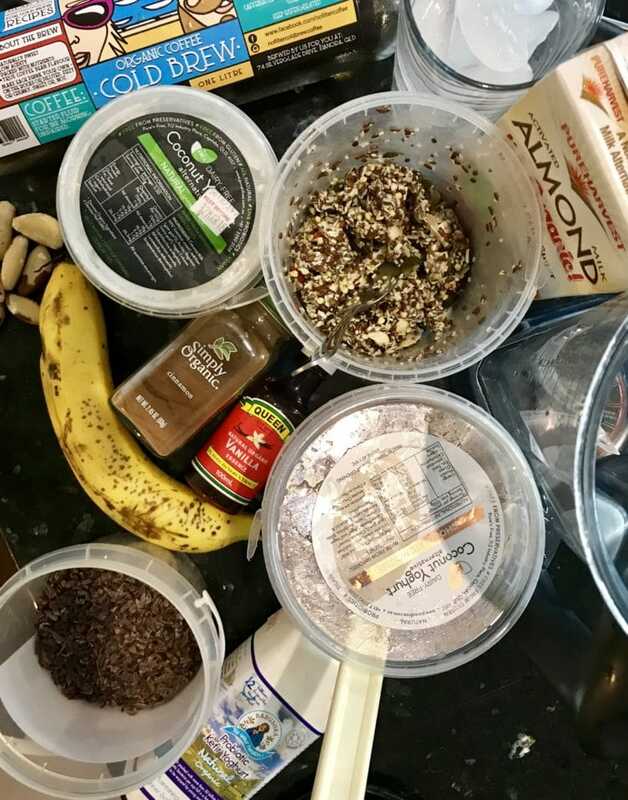 This entry was posted in and tagged Blend11 smoothie, cinnamon, coffee smoothie, Mocha Smoothie.